She was born Oct. 17, 1935, in Sagola, daughter of the late Steven and Mary (Herzog) Matchett. Marge graduated from Channing High School in 1953 and was a lifelong resident of the area. She married William “Bill” Lysell May 11, 1974, in Iron Mountain. Marge worked out of her home as a self-employed seamstress for many years. She was a member of St. Mary Queen of Peace Catholic Church. 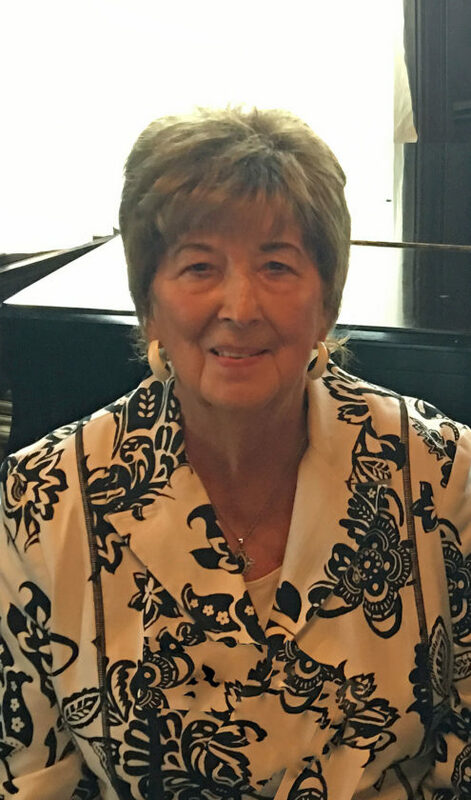 Marge enjoyed playing games with family and friends, taking trips to the casino, cooking, camping and spending time with her family, especially her grandchildren. She is survived by her husband of 44 years, Bill; seven children, Mark Bergeron of Portland, Ore., Scott (Maureen) Bergeron, Kim (Marty) Fox, Brian (Cindy) Bergeron and Adrian Bergeron Jr., all of Iron Mountain, and Troy and Todd Lysell, both of Indianapolis; two brothers, Allen (Sylvia) Matchett and Dan (Eileen) Matchett; six sisters, Laura Jacobson, Margaret (Les) Loper, Marianne Matchett, Dorothy Martin, Ruby (Louie) Lamprecht and Patt Bergeron; 10 grandchildren; 11 great-grandchildren; and many nieces and nephews. In addition to her parents, Marge was preceded in death by three brothers, Frankie, Dennis and James Matchett; and two sisters, Shirley Starnes and June Bozile.